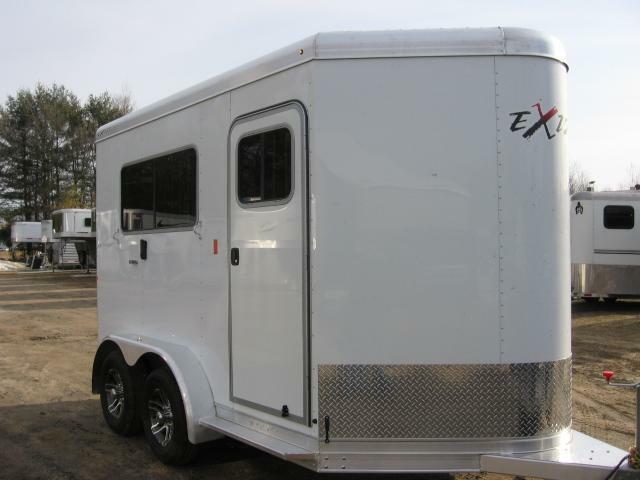 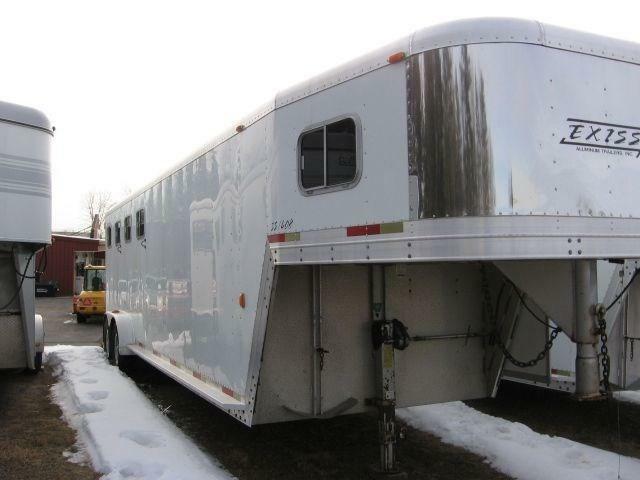 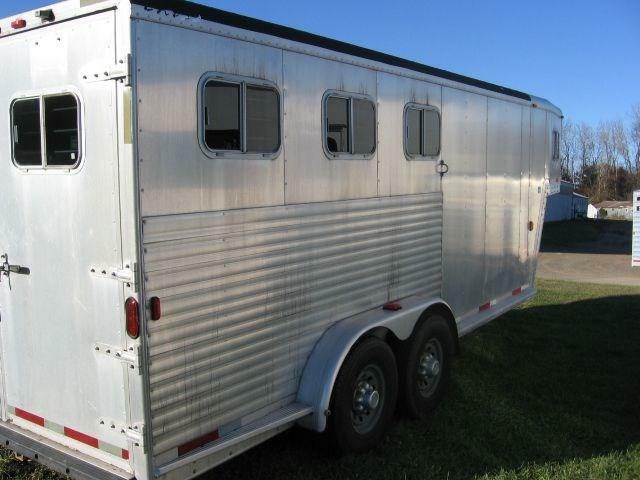 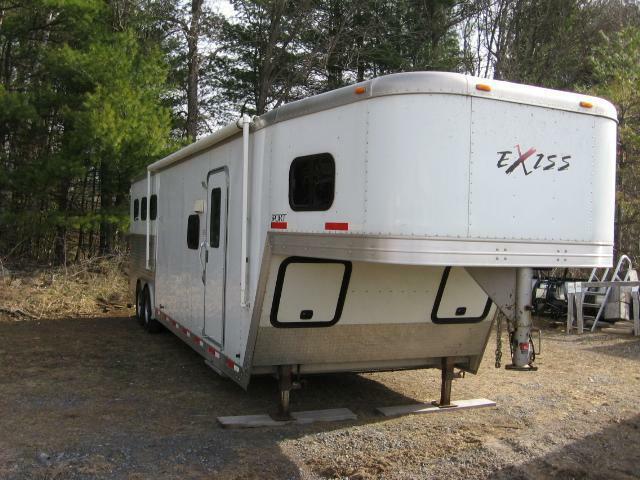 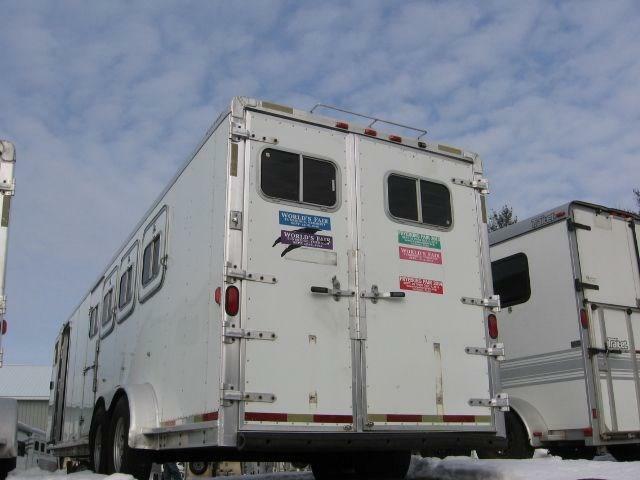 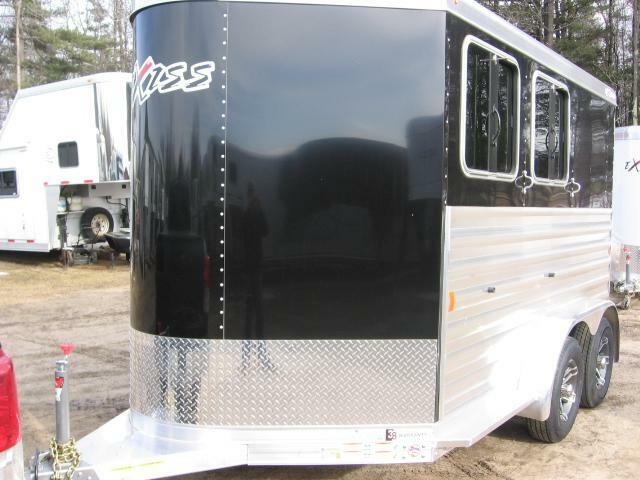 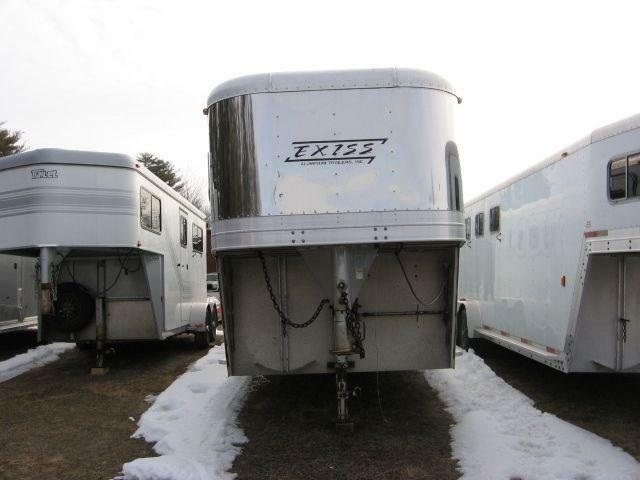 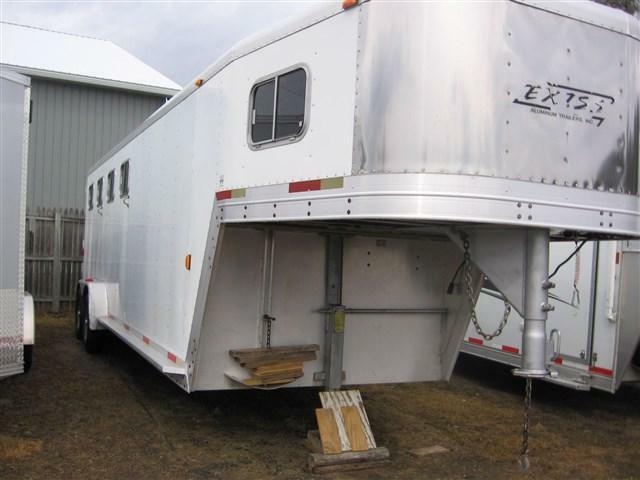 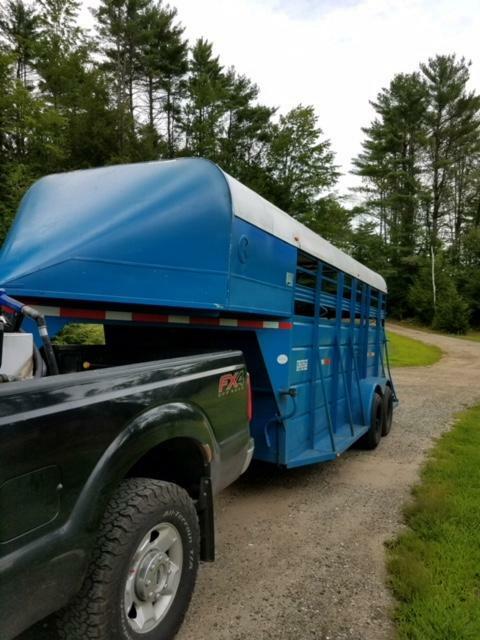 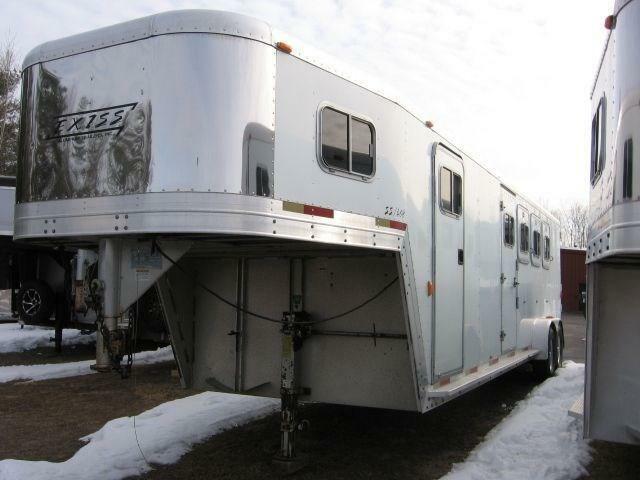 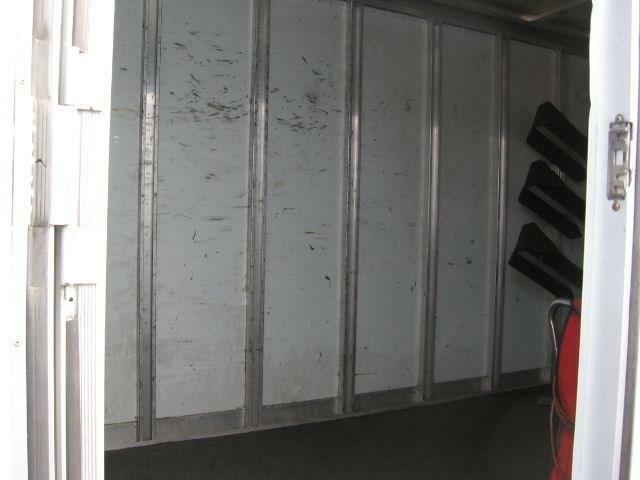 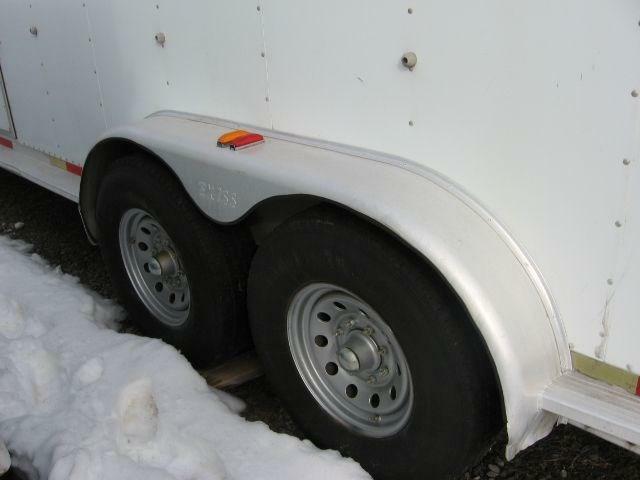 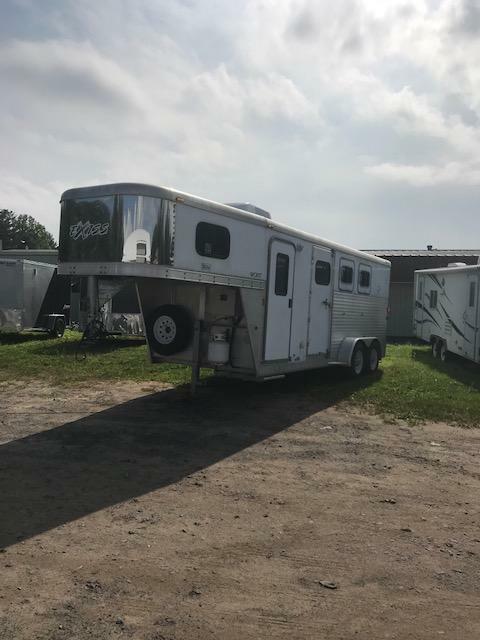 Key R-D Trailer Sales Used 2001 Exiss SS408, 4 horse slant load trailer with 8 foot short wall dressing room. 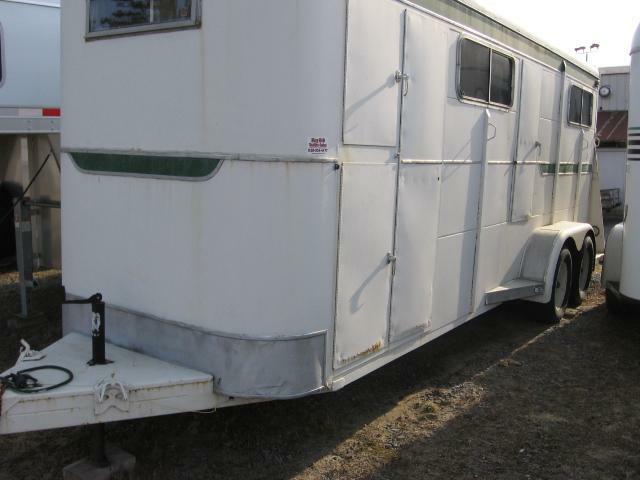 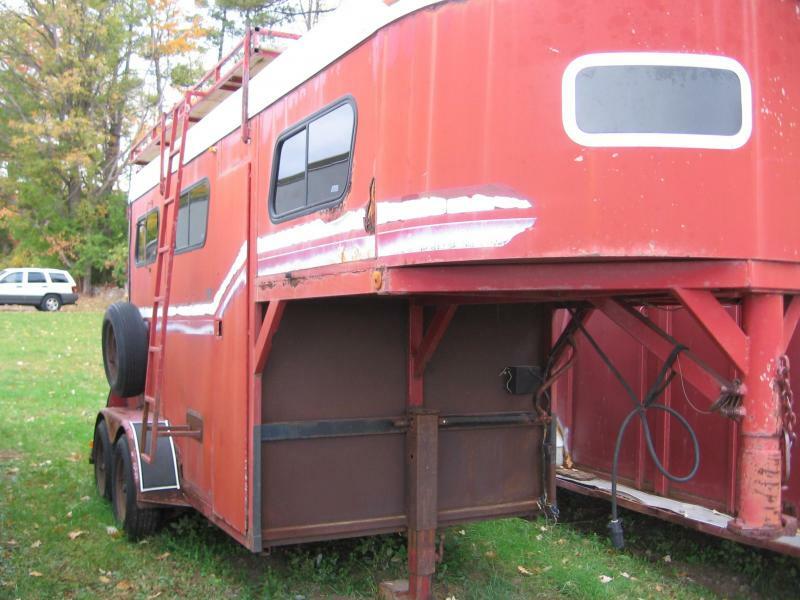 Trailer has drop down head windows and a escape door. 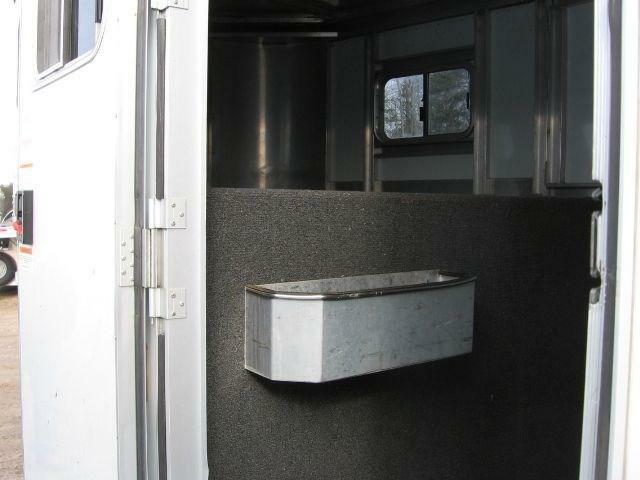 Rear tack area. 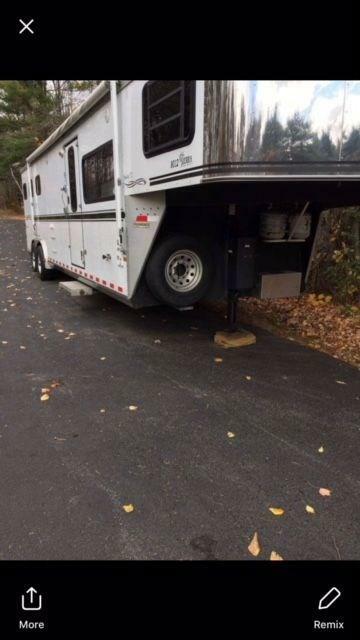 Trailer is in good shape. 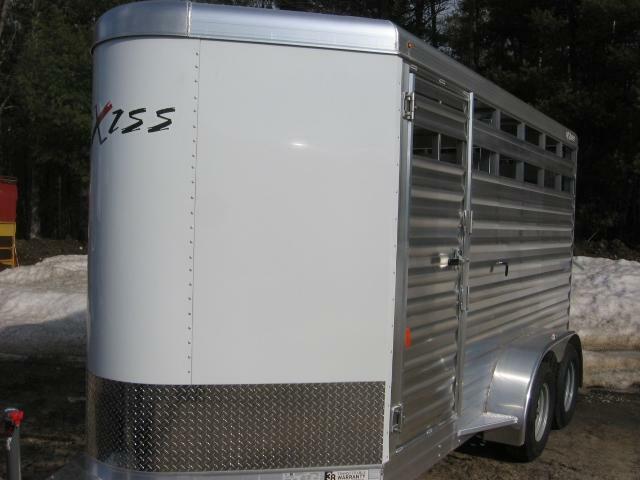 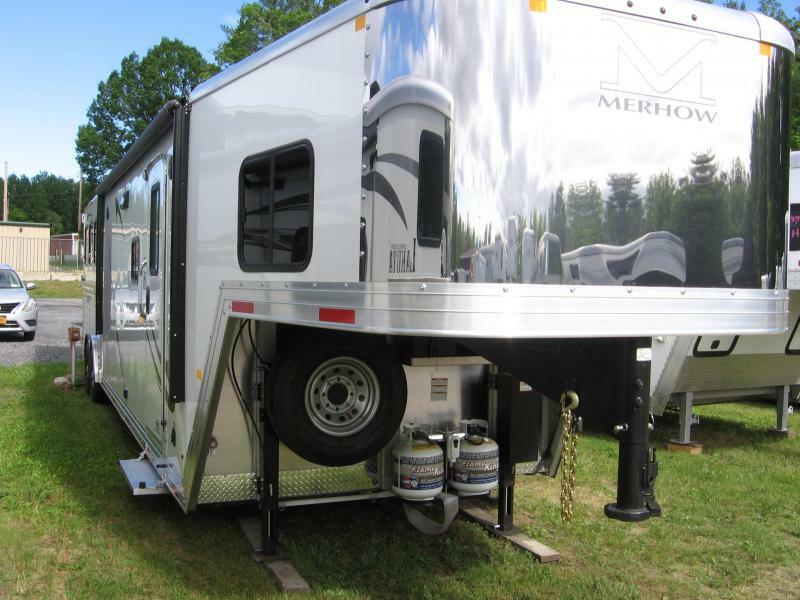 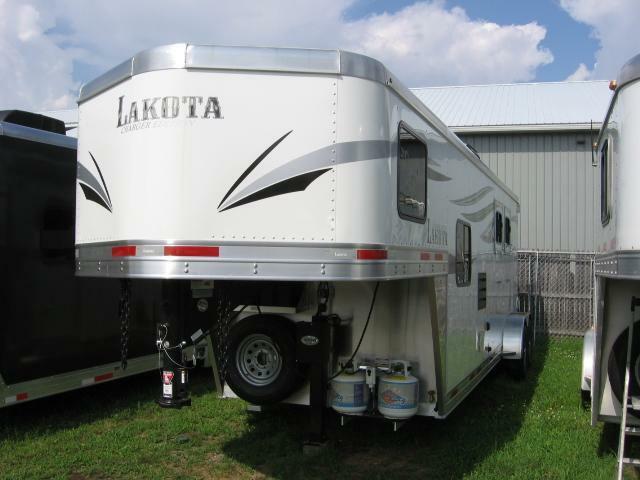 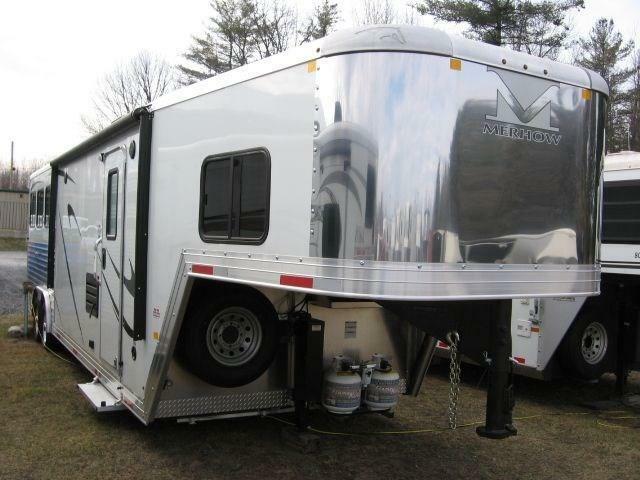 Like Key RD Trailer Sales on Facebook!